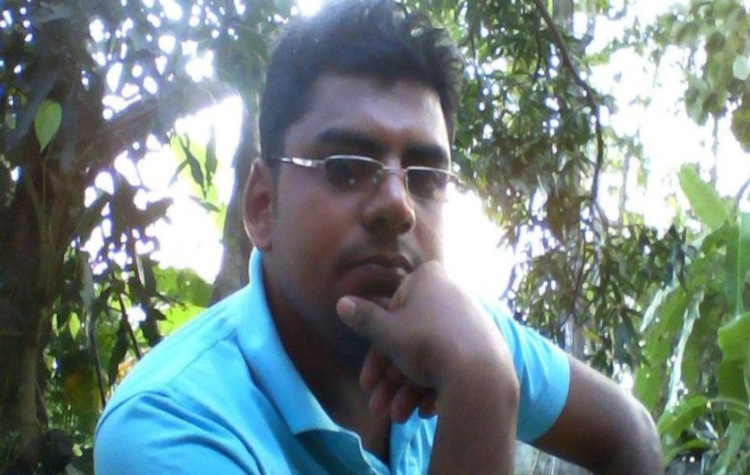 (Bangkok/Kathmandu, 10 April 2019) – The Asian Forum for Human Rights and Development (FORUM-ASIA) strongly condemns the arrest of award-winning, Sri Lankan novelist, Shakthika Sathkumara for writing a story about homosexuality and child abuse in the Buddhist clergy in Sri Lanka. Shakthika has been charged with inciting religious hatred and violating international human rights law under Sri Lanka’s International Covenant on Civil and Political Rights (ICCPR) Act (2007), section 3(1), which states that ‘No person shall propagate war or advocate national, racial or religious hatred that constitutes incitement to discrimination, hostility or violence.’ A person found guilty under this section faces imprisonment for a term up to ten years. Shakthika was arrested on 1 April in the north-central town of Polgahawela. He was initially remanded in custody for 9 days, after monks complained about his writing. Subsequently, he has been further remanded till 23 April. The story, titled ‘Ardha’ was first published two months ago on Shakthika’s Facebook page and in local Sinhalese language publications. It is a short story about homosexuality and child abuse at a Buddhist temple. When the story first appeared, Buddhist monks, who hold considerable political influence in Sri Lanka, threatened Shakthika with legal action. He was initially informed that he was being charged under Section 292 of the Penal Code of Sri Lanka for trespassing or causing disturbance to religious assembly. However, when presenting himself at a police station on 1 April, he was charged under the ICCPR Act, for which only a High Court Judge can grant bail. 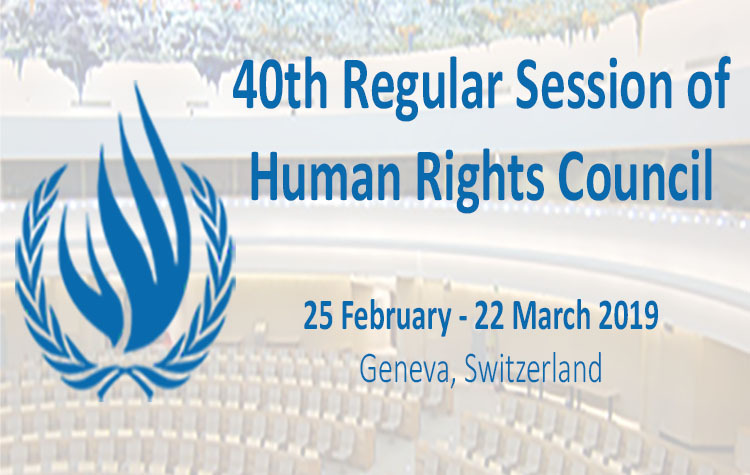 FORUM-ASIA believes that Shakthika’s arrest is in violation of international human rights, including the ICCPR, which guarantees everyone’s right to freedom of expression. Religious policing and reprisal against individuals threaten the human rights of writers and others who exercise their right to freedom of expression. Sri Lankan authorities should not go along with such abuse of free speech. FORUM ASIA calls for all charges against Shakthika to be dropped immediately, and urges the Government of Sri Lanka to take strong measures to protect freedom of speech and expression in the country. The Government must guarantee enabling environment for free expression in the country in line with international human rights standards.